ADo you need auto insurance? Amigo Insurance (de Seguros) are available for everyone. 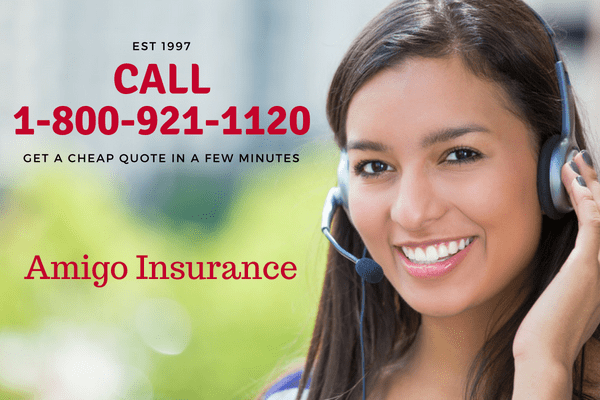 Amigo Insurance gets you online quotes fast, allowing you to find the right policy for you and for your needs. We make it easy to compare prices from the top insurance providers. Save time and money; Let Amigo Auto Insurance do it for you! If you are looking for liability insurance, to protect from financial liability in the event of an accident, you are in luck. 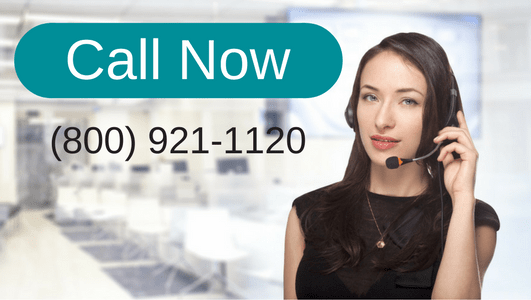 With just a few minutes of time spent answering some basic questions, you get customized quotes that you can compare to find the right policy. Finding fast online quotes is as simple as filling out our quick form. You can choose from a list of insurance companies, which helps you make your decision. No more phone calls to get insurance quotes or visit to dozens of insurance offices. Save time and money; Let us do it for you. Comparing multiple policies allows you to get the best price and the best policy.